Kids need movement to learn. The connection between a fidgeting body and the brain are quite remarkable! to strengthen and grow our brains and bodies. 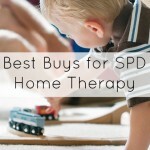 My son, Loopy, has sensory processing disorder and struggles with body awareness and balance. 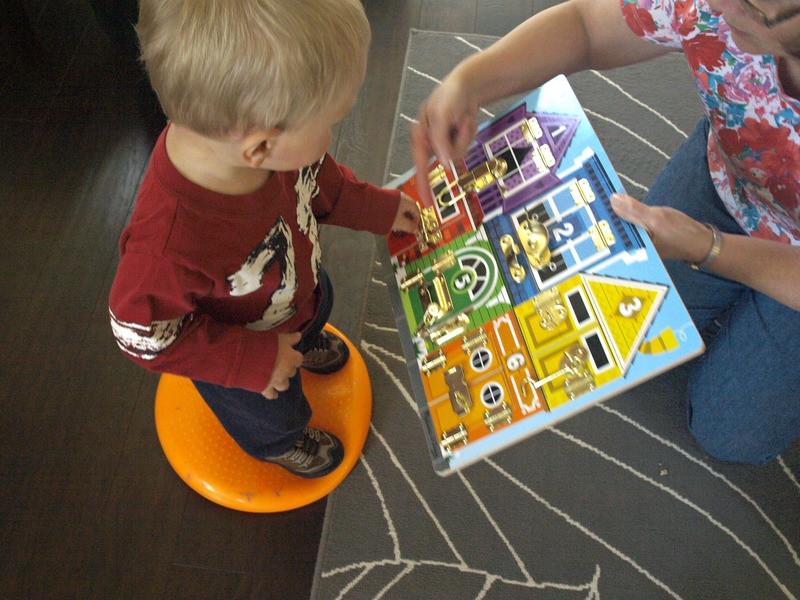 Standing on a wiggle seat while engaging in other activities has been a great way to challenge him. He also struggles to cross the midline of his body, so most of these activities focus on that as well. 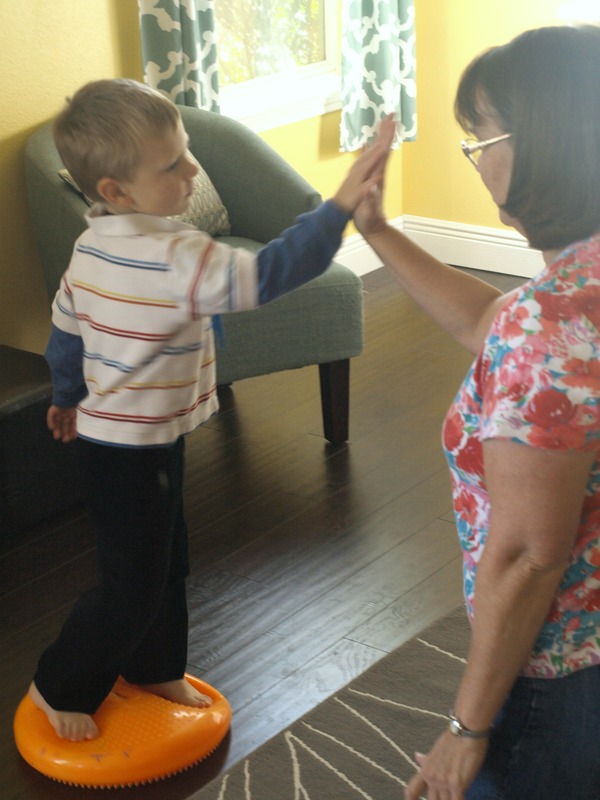 Ask the child to stand on the wiggle seat and give you a high-five using the opposite hand. 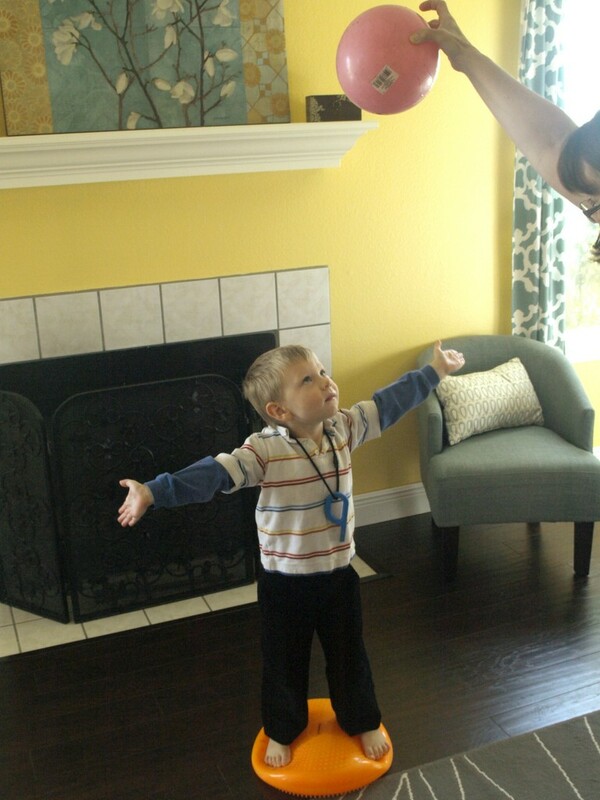 The goal is to get them to cross the midline while keeping their balance. 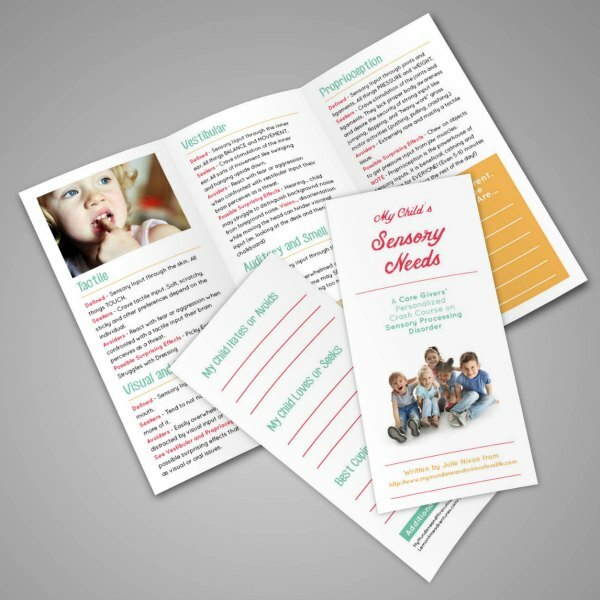 This is extremely hard for my son and he comes up with all sorts of variations so as to avoid having to do both tasks at the same time. Keep encouraging them, their little brains can be quite adept at avoidance! When looking skyward, it can be difficult to maintain balance. This one is a great way to incorporate bilateral integration (when both sides of your body have to work together in coordination). Have the child squat low on the wiggle seat while maintaining their balance. Give them a large plastic cup. Roll a ball toward them. They'll attempt to quickly cover/capture the ball with the cup. 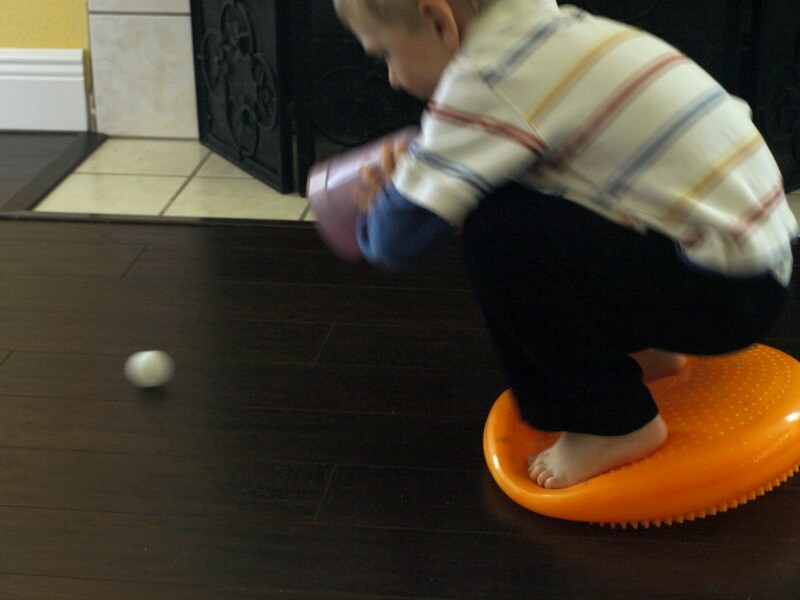 This one is super fun and can be made more difficult by the size of the ball and cup, the speed, and how close to their body you roll the ball. 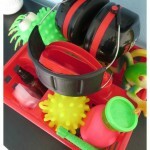 Want to fill your home with more toys that double as sensory input tools? 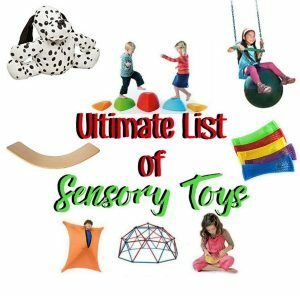 Check out the ultimate list of tried and true sensory toys. 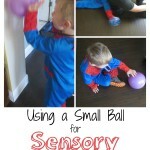 since it can be held upright and challenges kids fine motor skills. Make it easier by letting them stand up fully. My youngest, Lumpy, wanted in on the fun! 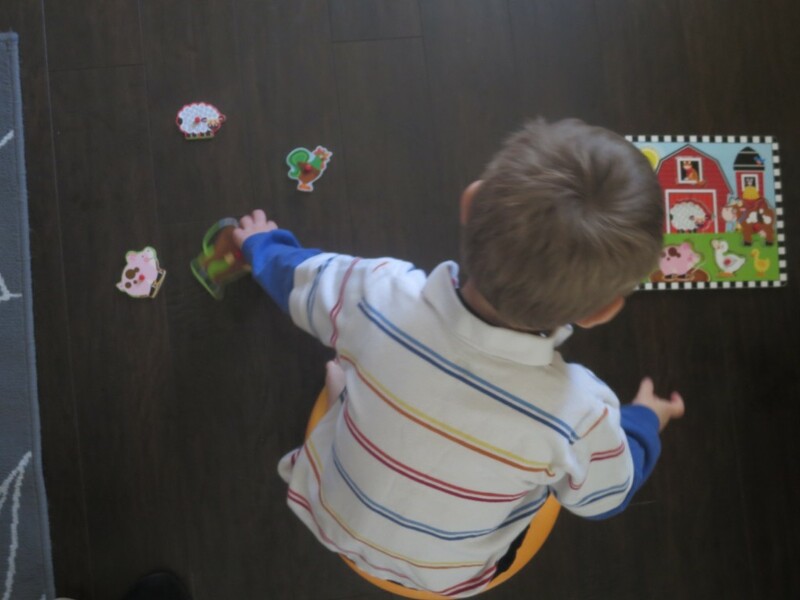 Another variation is to place a puzzle on the floor the the pieces on one side and the board on another. The child will have to squat down to put the puzzle together, AND cross midline as they place the pieces in the correct spot. 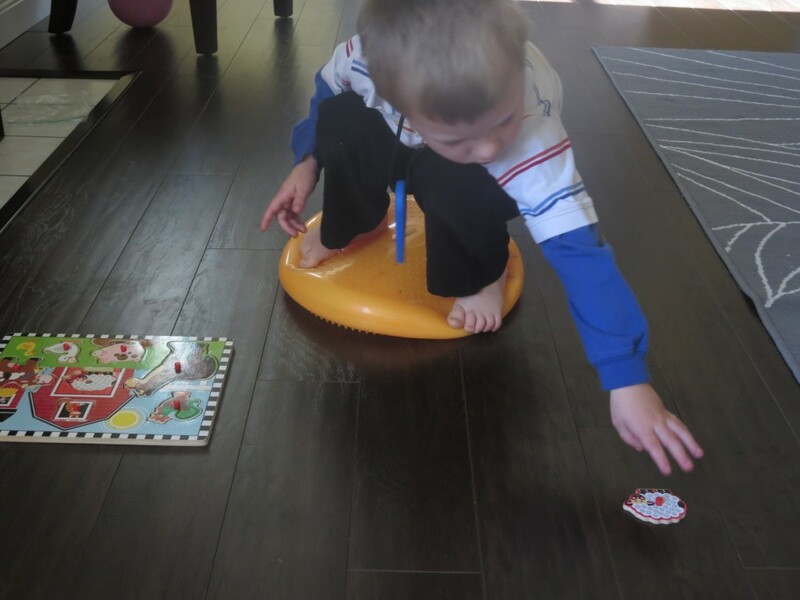 Hope this post gives you an idea of how versatile the wiggle seat is for getting sensory input. 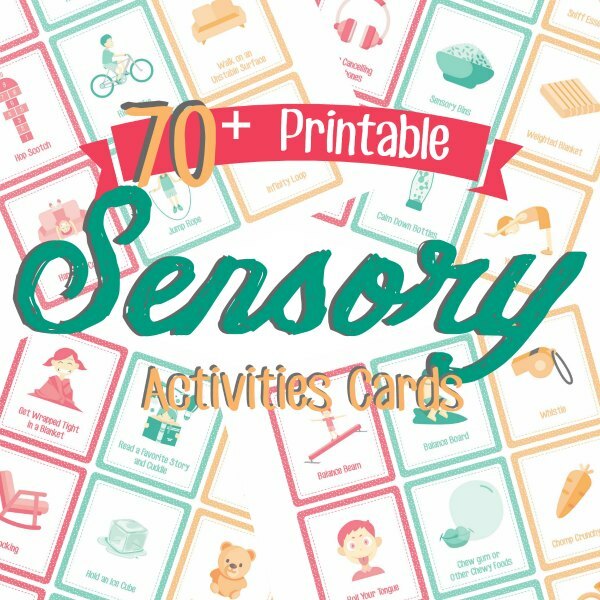 Their vestibular system (inner ear and balance) will grow leaps and bounds with these fun activities. Yes! 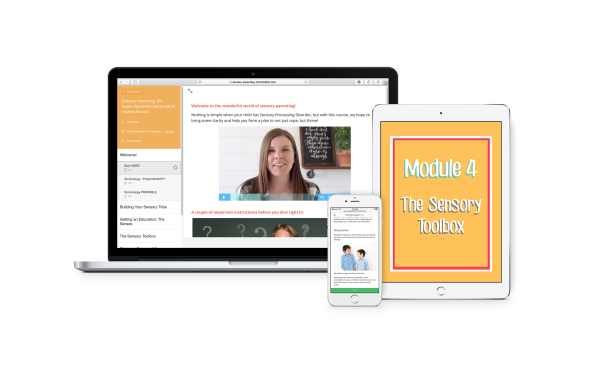 I Want ALL the Sensory Goodies!